Factory Bendix ABS software. This Bendix ACom diagnostic system provides the technicians the ability to troubleshoot & configure the following Bendix products. 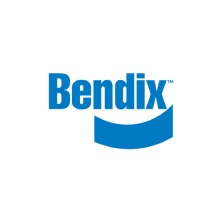 Whether you are working on Bendix ABS systems on trucks, tractors or trailers, Bendix has you covered.